The Supreme Court in Mohammed Zakir vs. Shabana has observed that a Criminal Court including High Court (while exercising criminal jurisdiction) cannot recall an earlier order invoking Section 362 of the Code of Criminal Procedure, on the ground that it was ‘patently erroneous’. 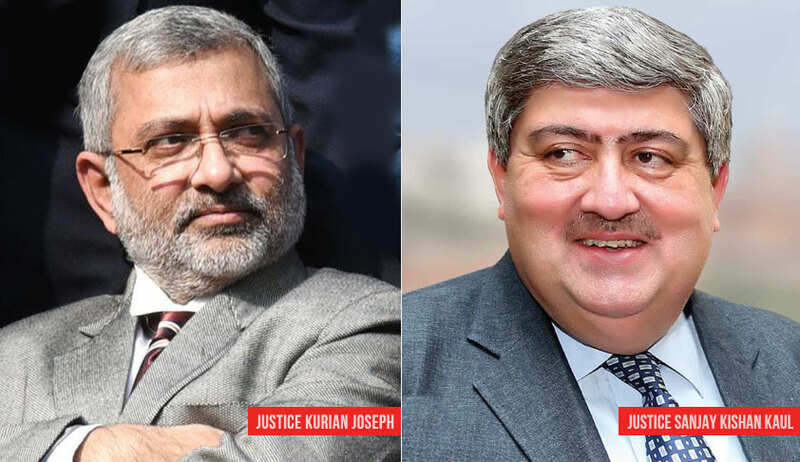 A bench of Justice Kurian Joseph and Justice Sanjay Kishan Kaul was considering a criminal appeal filed against a ‘recall’ order passed by Karnataka High Court. The earlier order passed by the high court is not traceable. It appears that matter before the high court was with regard to challenge against a notice issued in a criminal appeal before Session’s court. The bench, taking note of the fact that criminal appeal is pending before Principal City Civil and Sessions Judge, Bengaluru, set aside the original order passed by the high court, by directing the Session’s court to dispose of the matter expeditiously.